ADA Readily Achievable Access Plans allow private organizations to assess their current accessibility and develop individualized plans to remove those barriers whose removal can be accomplished without significant difficulty or expense. KMA conducts access audits of facilities and programs working closely with management so that assessments are formatted to meet organizational needs. 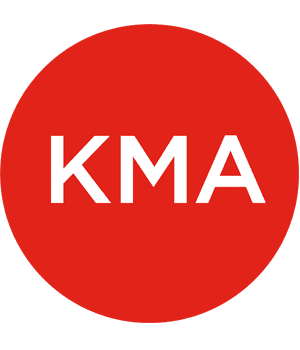 KMA recommends priorities for barrier removal based on available resources, legal compliance requirements, and availability of alternative methods for providing compliance. 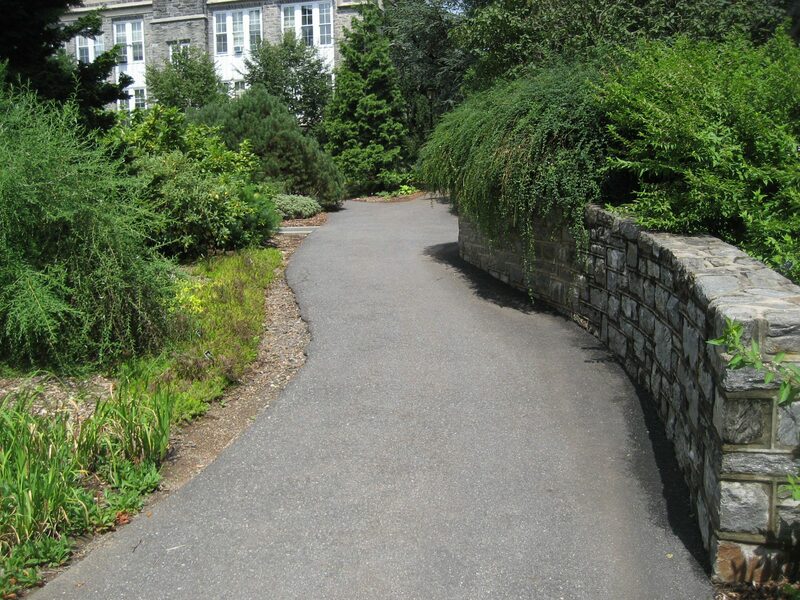 KMA was retained by Swarthmore College to assist its development and implementation of an ADA Compliance plan for its entire campus. Many of its campus walkways and facilities pre-dated the ADA, so the ADA requirement was to remove those barriers that could be removed “without much difficulty or expense.” After completing a comprehensive access audit, KMA assisted the College in setting criteria for what barriers required removal, and criteria for what barrier removal was “readily achievable.” The campus has become model of accessibility, assisted in part by this plan, institutional commitment, and a very competent and innovative ADA Campus Manager.